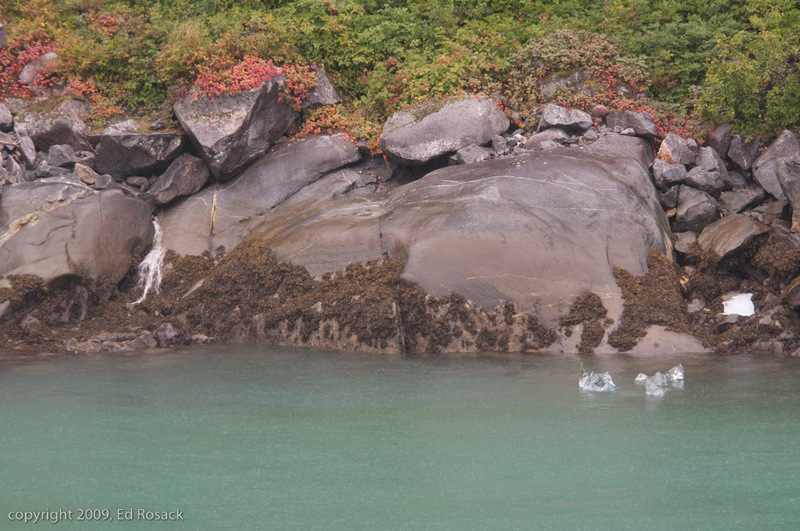 These are from our 2009 vacation. 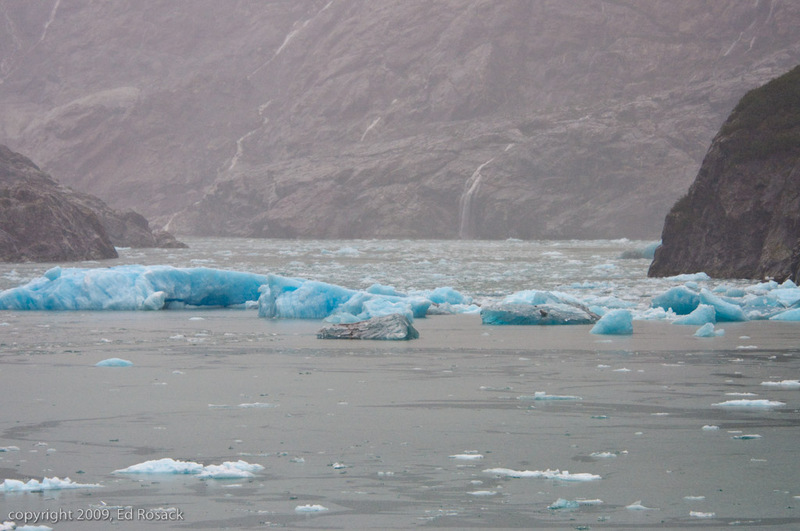 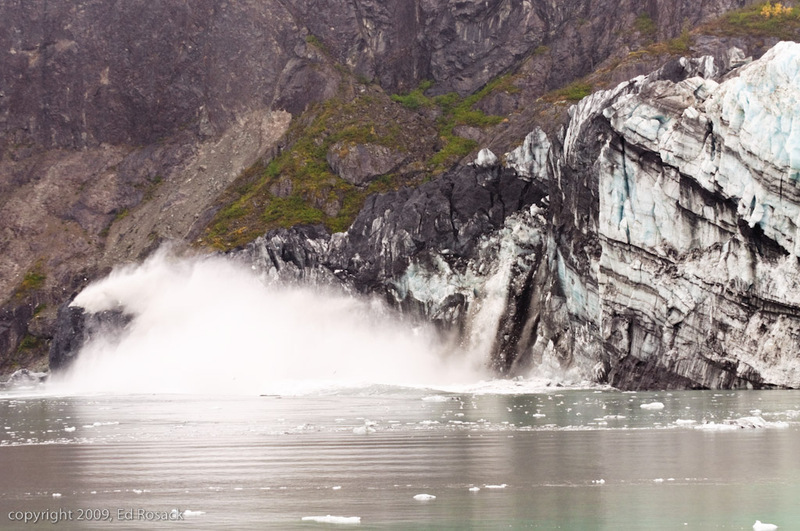 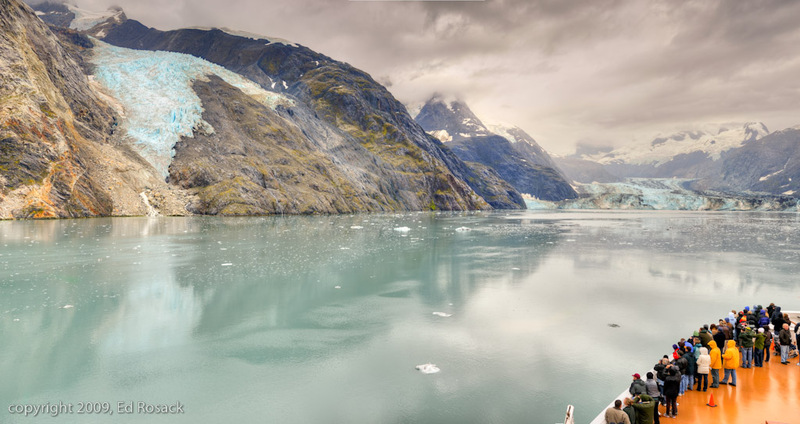 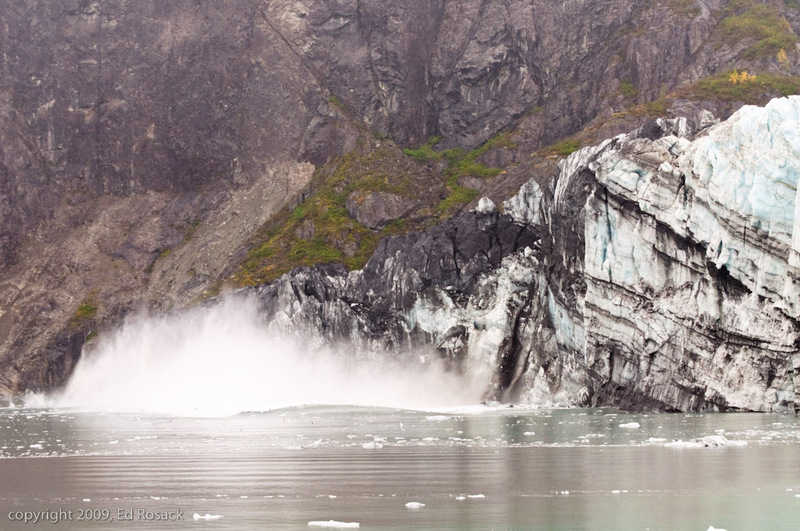 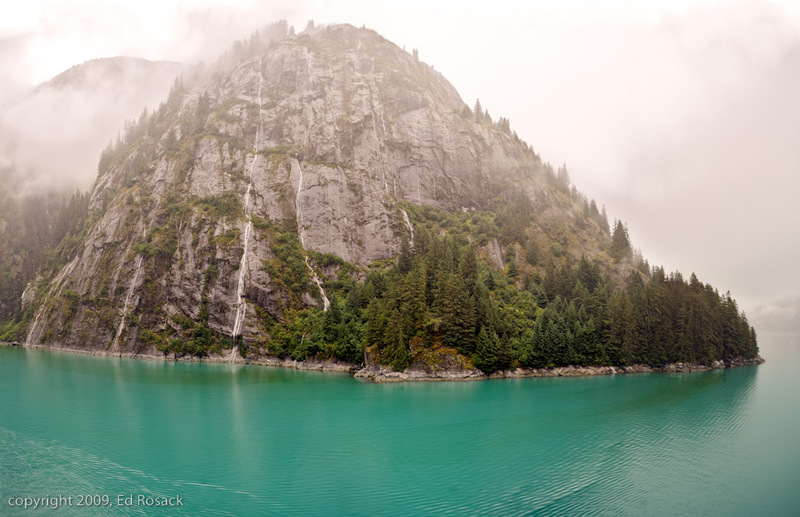 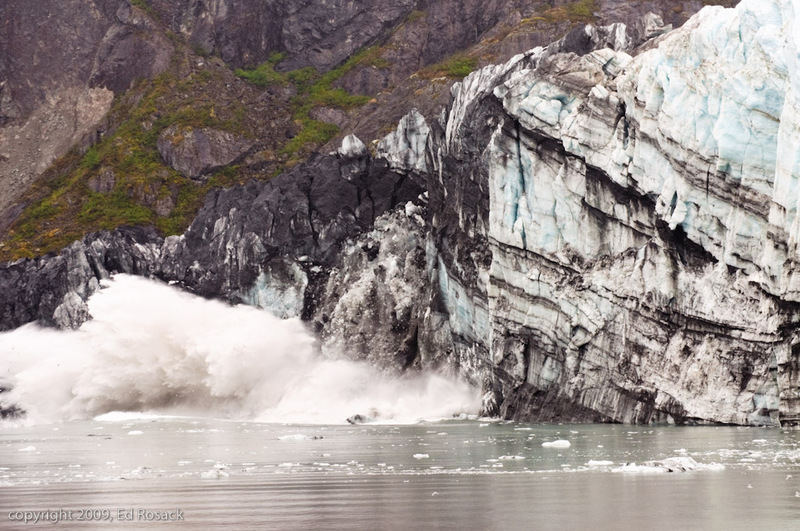 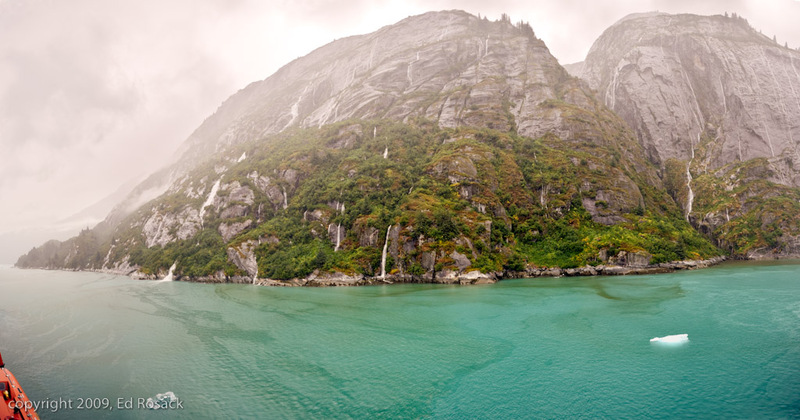 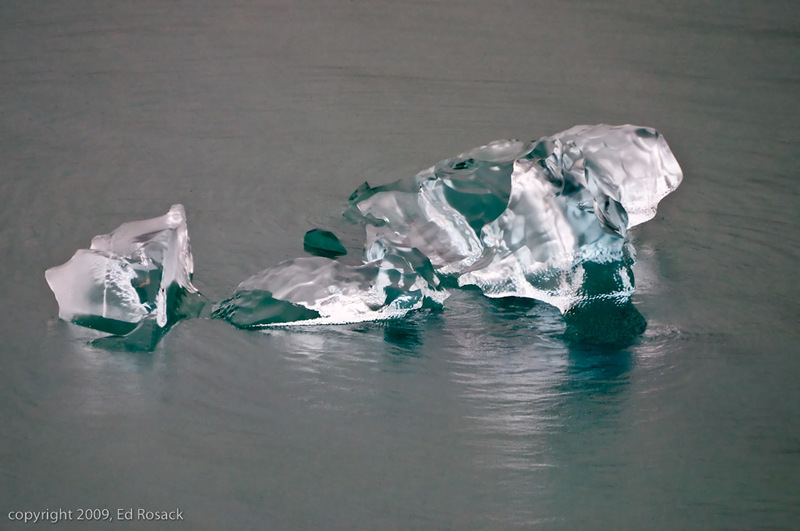 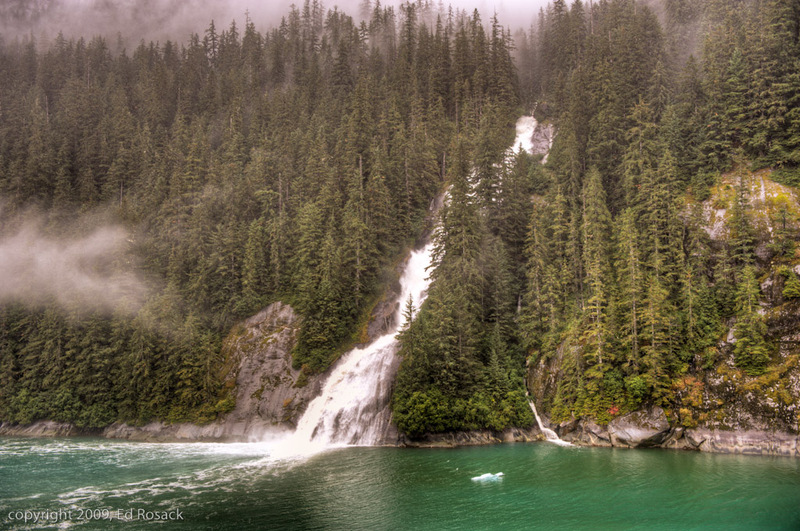 We spent one day in Glacier Bay and another in Tracy Arm fjiord abord the MS Westerdam. 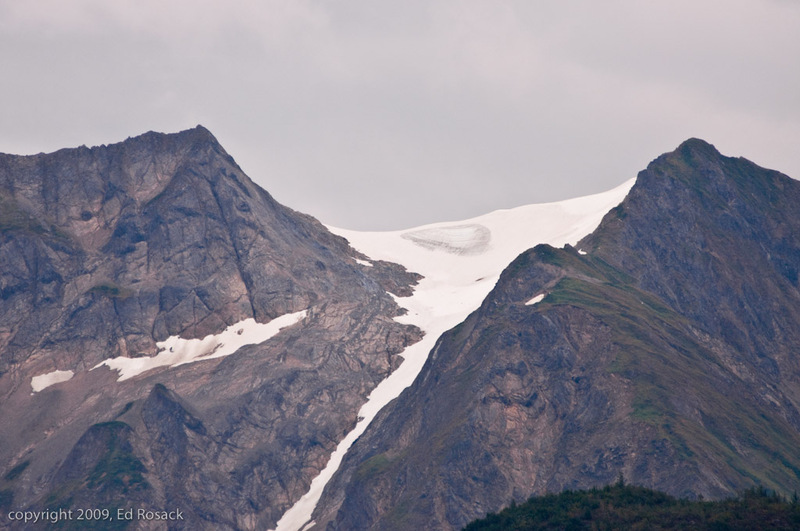 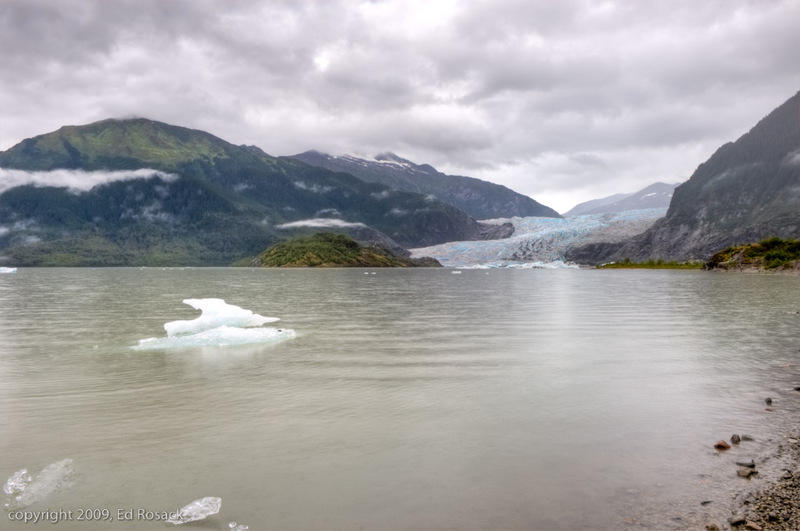 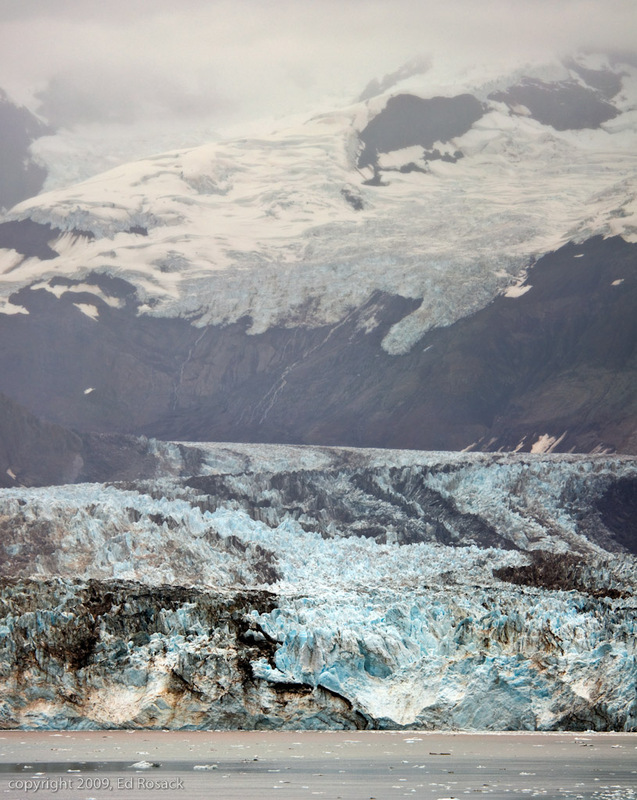 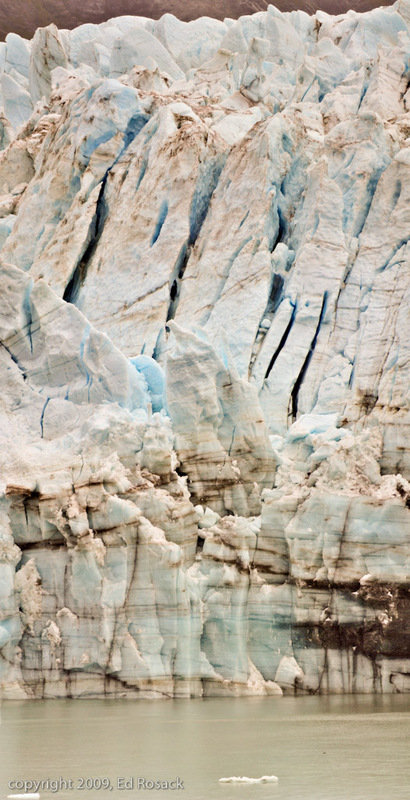 In between, we visited the Mendenhal glacier in Juneau. 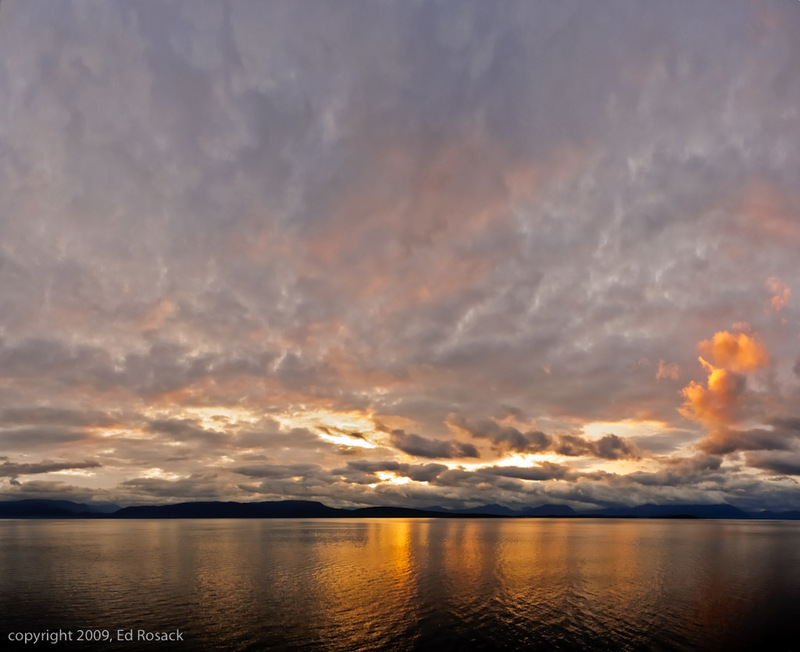 Copyright 2009, Ed Rosack - All Rights Reserved. 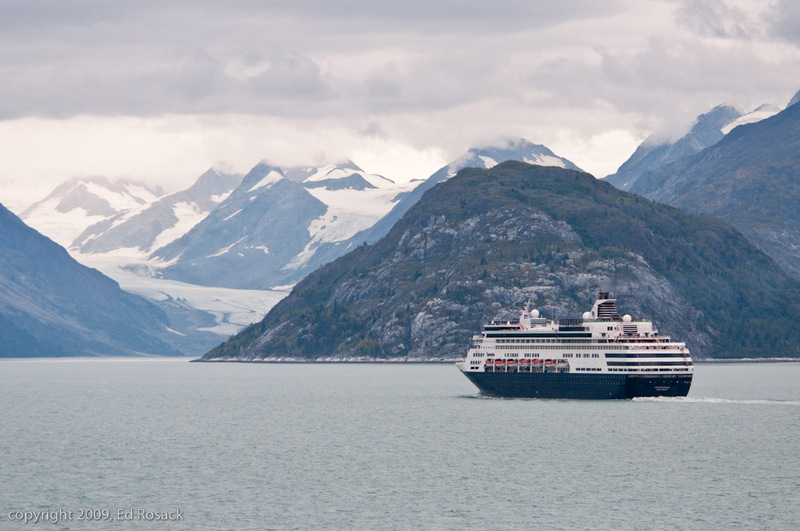 We were in sight of the MS Statendam for much of the day. 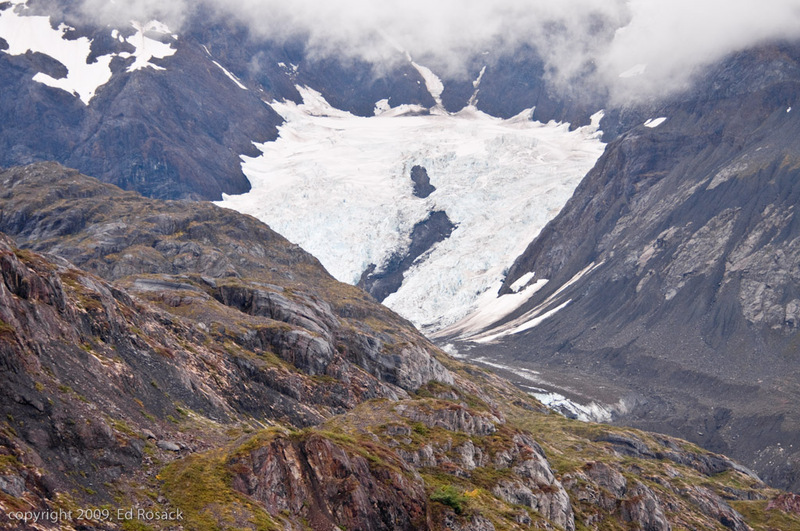 I believe this is our first glacier sighting!